You can make a convenient donation with PayPal. 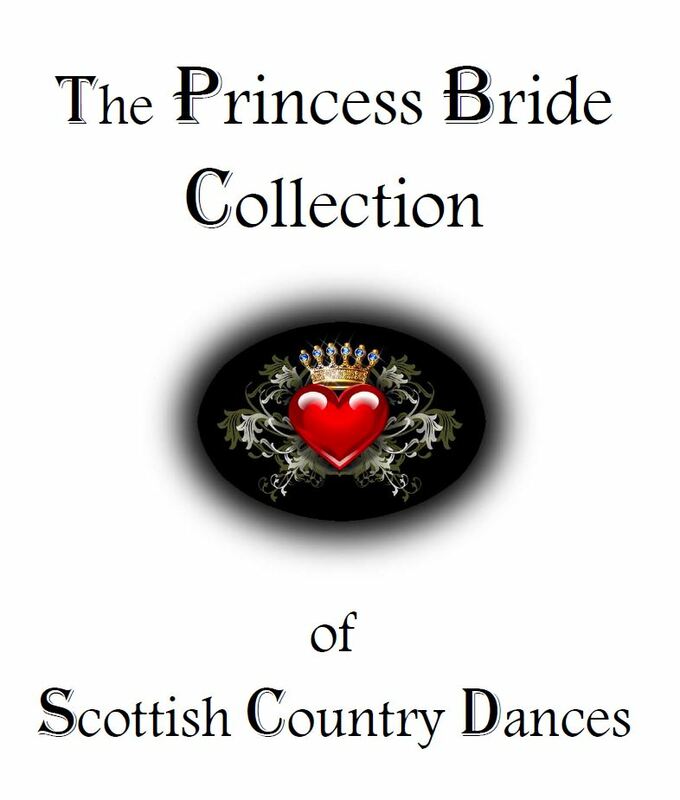 The Princess Bride Collection: A collection of dances devised by three friends who dance in the Portland, Oregon and Southwest Washington State Branches of the Royal Scottish Country Dance Society -- three friends who can't resist saying "Ooo! what if..." to each other -- inspired by their memories of the movie by the same name. The e-book download is available, for an optional donation. 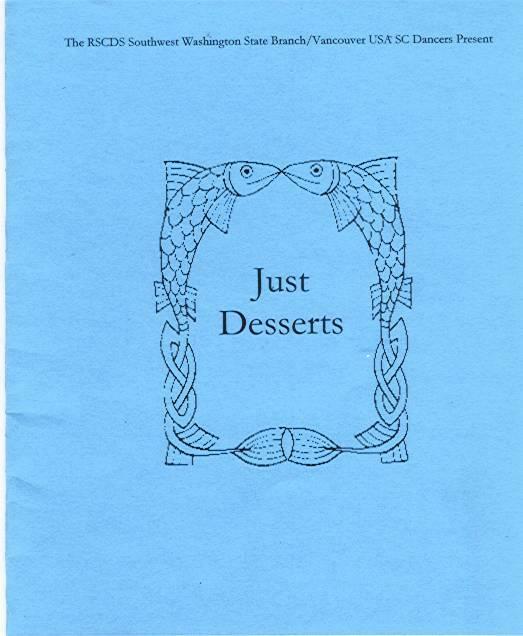 Just Desserts: A follow-up to A Feast of Dances, this book was also from a dance contest for the Vancouver USA SCD 25th Dinner Dance anniversary and the 1st for the newly formed RSCDS SW WA State Branch. Dances were so close in points that a "dance off" was held to pick the winner! Enjoy! The e-book download is available, for an optional donation, and the printed book is $5.00 plus S&H. Music: The Devil in the Dishwasher, McCornack Hall, and Pedaling to Plummer by Linda Danielson, and Marge in Motion by Lisa Scott. 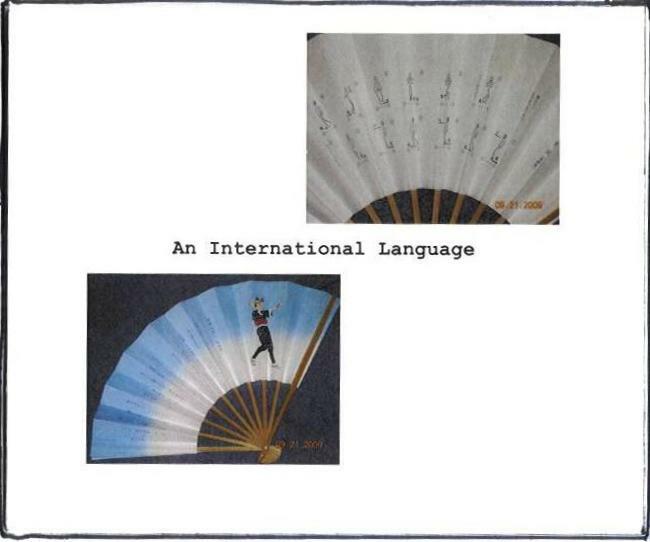 An International Language: Dances and music herein were devised by dancers/musicians who attended one or both of the group's cultural exchange tours to Japan to instruct school children. The e-book download is available, for an optional donation, and the printed book is $5.00 plus S&H. 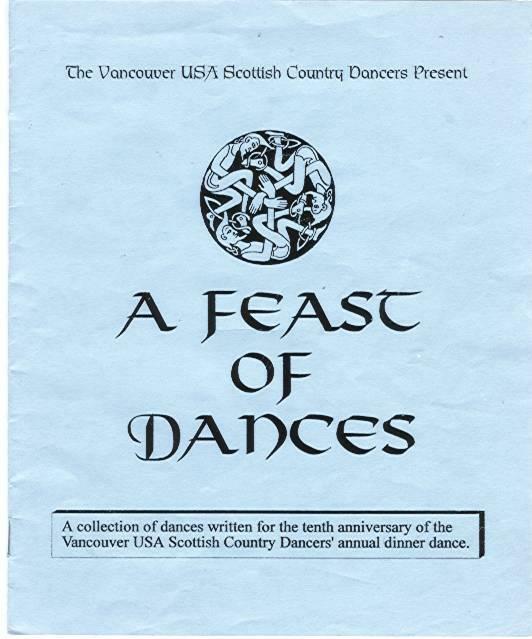 A Feast of Dances: The dances herein were for a contest in honor of the 10th Dinner Dance anniversary of the Vancouver USA Scottish Country Dancers. $5.00 plus S&H.The e-book download is available, for an optional donation, and the printed book is $5.00 plus S&H. 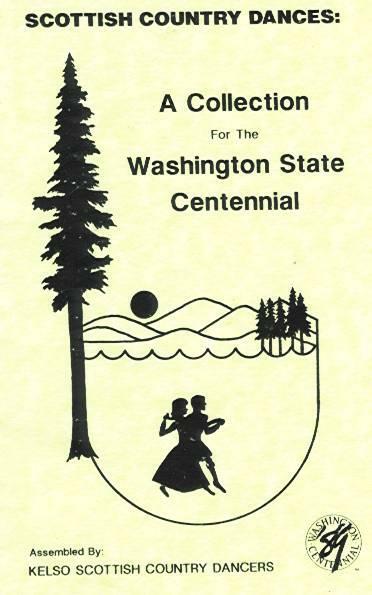 Washington State Centennial: As part of the Washington state 100 year celebration of statehood a contest was held to find a celebration dance. This book is the result. The e-book download is available, for an optional donation, and the printed book is SOLD OUT. Music: Westward to Washington by Alexis Lawson.